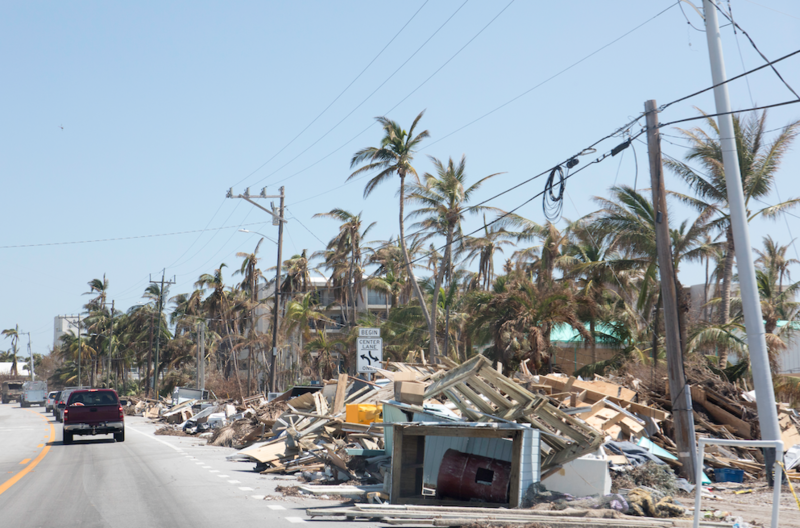 When storms strike our community, Hypoluxo homeowners can experience extensive and costly flood damage. 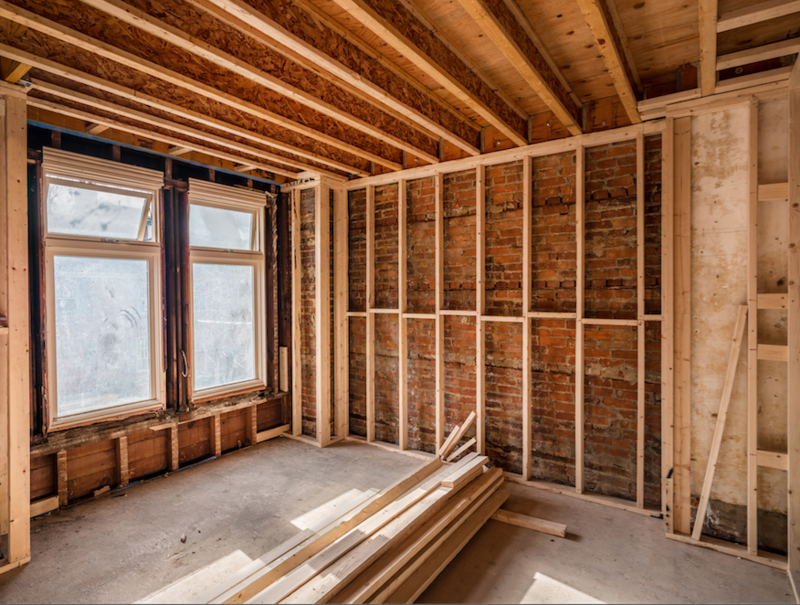 To repair and restore their homes, owners need a company experienced with local weather and is a certified general contractor. Unlike other agencies servicing the area, Express Emergency Services can perform a full range of both remediation and reconstruction services in Hypoluxo. 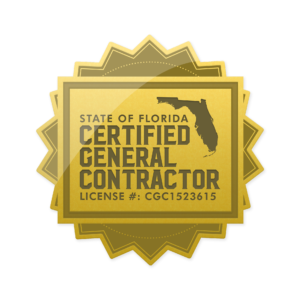 Our agency is licensed with the state of Florida and can perform most tasks except for total home construction. That means when our response team arrives in one hour after receiving a phone call, they can get to work immediately. Our crew divides into two groups initially, to remove water inside the home and to begin dividing the property into what can be restored or repaired, and what should be disposed of immediately. Removing water with pumps or extraction wands is only the beginning. After removing it, team members inspect the floors and walls for water intrusion and damage. Drywall is especially vulnerable to water. It absorbs moisture quickly and can start to crumble or dissolve in place once it soaks up enough. When that happens, an Express Emergency team leader recommends demolition, disposal, and replacement. Panels are cheaper to replace than restore, and our teams can tear down a wall, clean it up, and then hang new drywall in usually a day or two. Before hanging new drywall, however, one of our inspectors examines the wall framing. Once the drywall becomes soaked, the water begins to affect the wood frame behind it. If the inspector finds damage to the support structure, our teams can sand away damaged surfaces, or completely replace the entire frame for a dining or living room. Since flood water enters the home dragging soil and other contaminants with it, the safest method to deal with carpets is to remove and dispose of them immediately. At no job site, do our team leaders recommend attempting to clean it. It is not one of our specialties, and there is no way to guarantee that it is safe to continue using in the home afterward. Express Emergency Services has served Hypoluxo and the rest of South Florida for 25 years now. We are proud to support our neighbors when they need us the most. For more information, or to schedule a visit, call us today at 561-513-5977. Click here for more information on the city of Hypoluxo. This entry was posted in Storm Damage. Bookmark the permalink.